Scandal fashion is coming! Fashion inspired by ABC's Scandal will soon be available to shop at Saks Fifth Avenue. 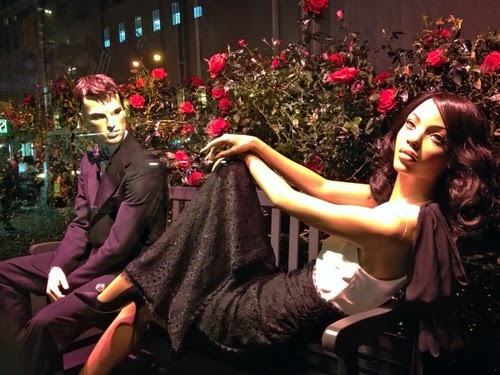 As part of the season 3 premiere of Scandal, ABC partnered with Saks and Mercedes-Benz for a special store window display. Scandal costume designer Lyn Paolo and star of the hit show, Kerry Washington, collaborated on the window display. The season 3 premiere celebration will kick off on October 2nd with a star studded event at the Saks Fifth Avenue store in New York City. Scandal premieres on October 3rd.